The apex court on October 24 ordered the demolition of the parking lot around the Mughal mausoleum. NEW DELHI: The Supreme Court on Monday denied the permission for the construction of multi-level parking near Taj Mahal and observed that the tourists could walk to the monument instead of riding on vehicles. The top court noted that the parking lot could be an environmental hazard, a lawyer appearing for Archaeological Survey of India (ASI) said. In August, the National Green Tribunal (NGT) directed the Uttar Pradesh government to demolish illegal restaurant constructed by a private party near the historical monument. 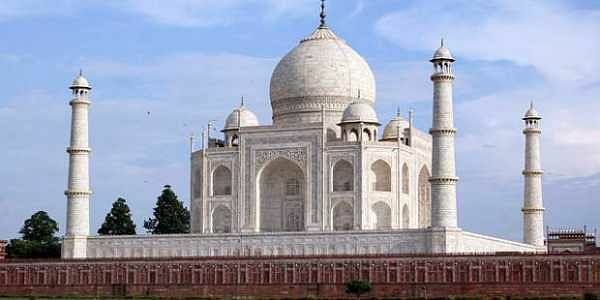 The NGT had even urged the state government to encourage plantation around the Taj Mahal.